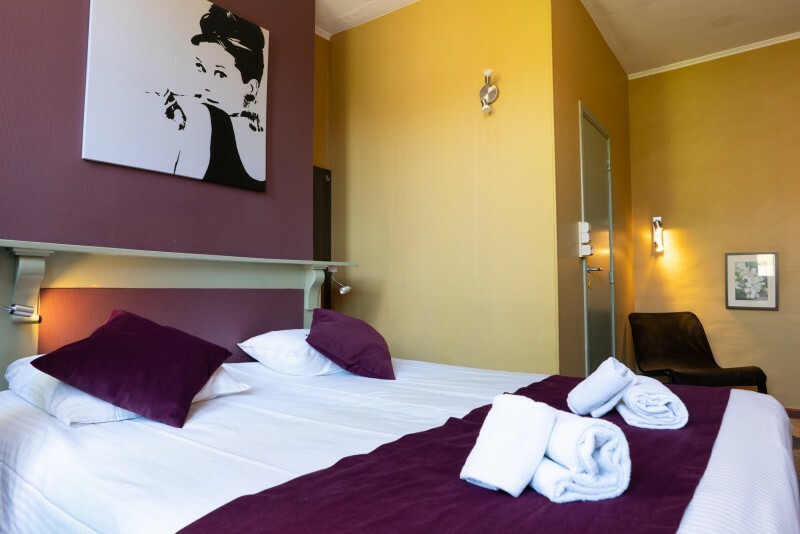 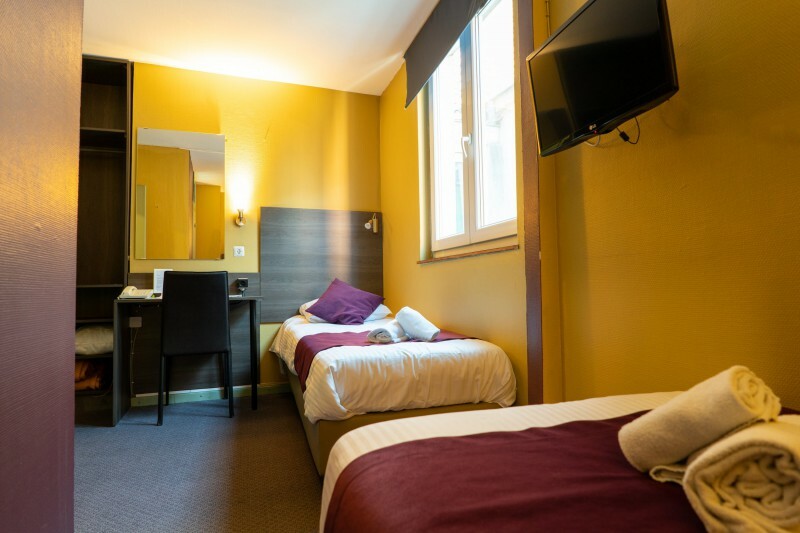 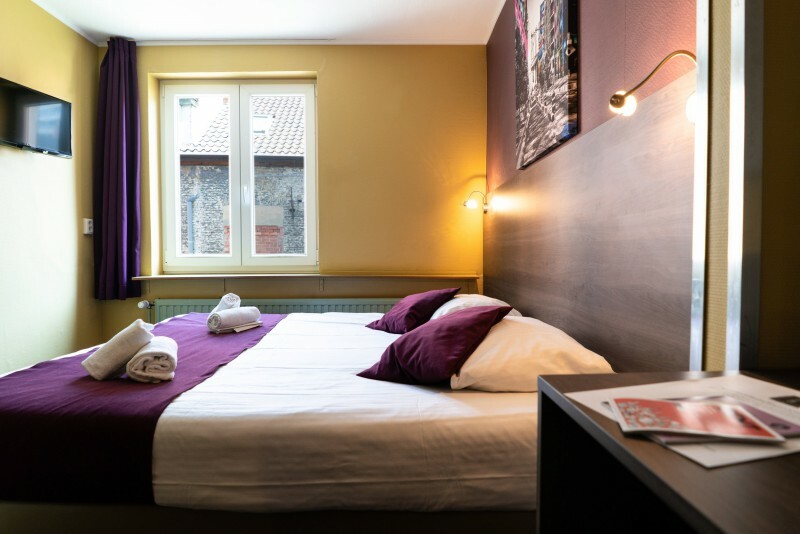 At Flandria Hotel you can choose among different rooms with a simple and comfortable design. 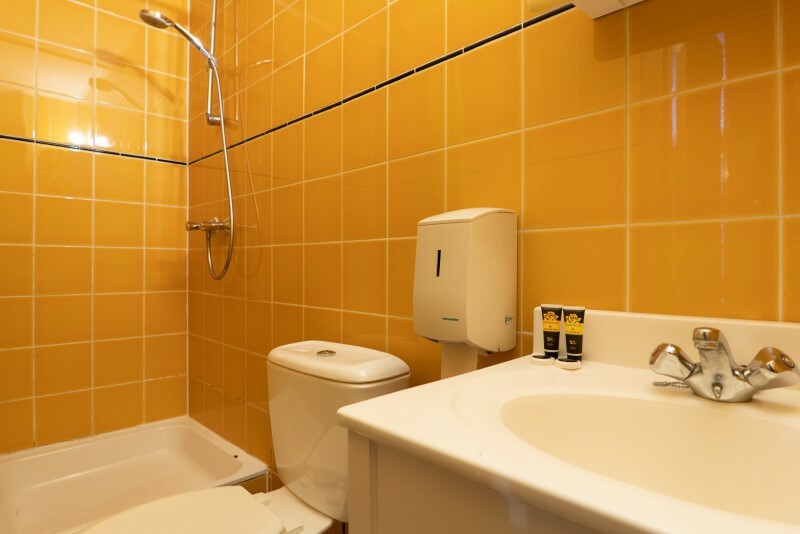 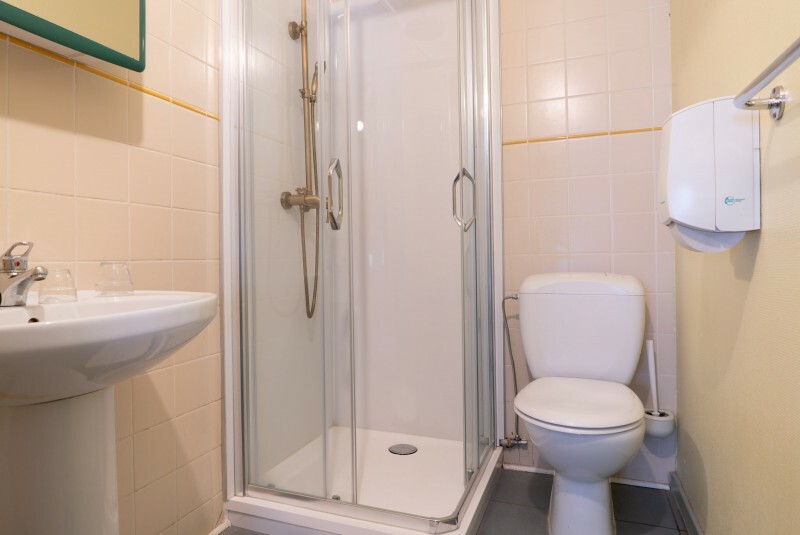 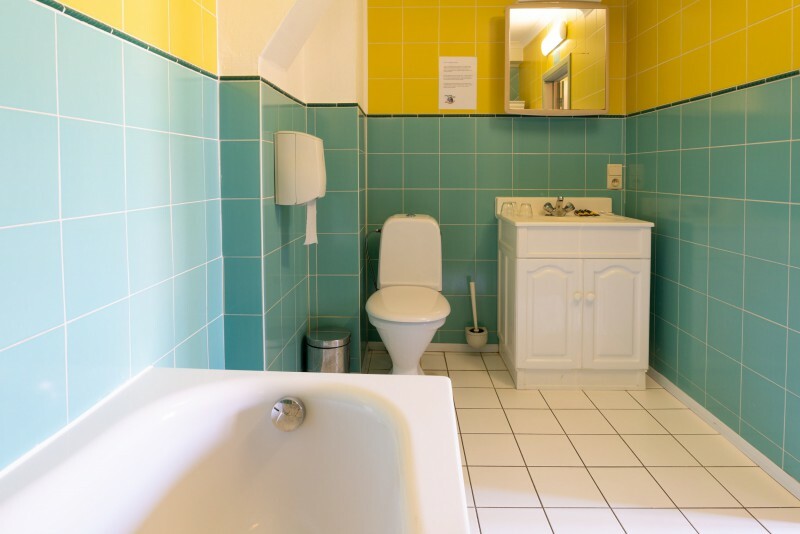 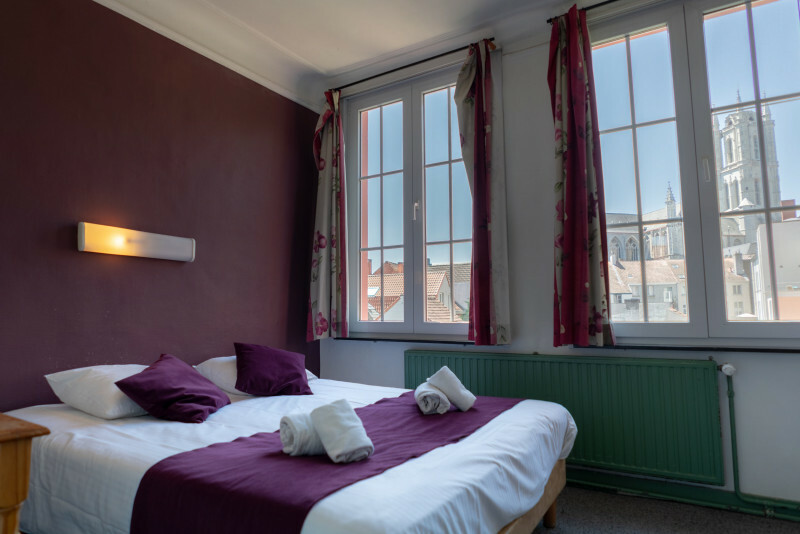 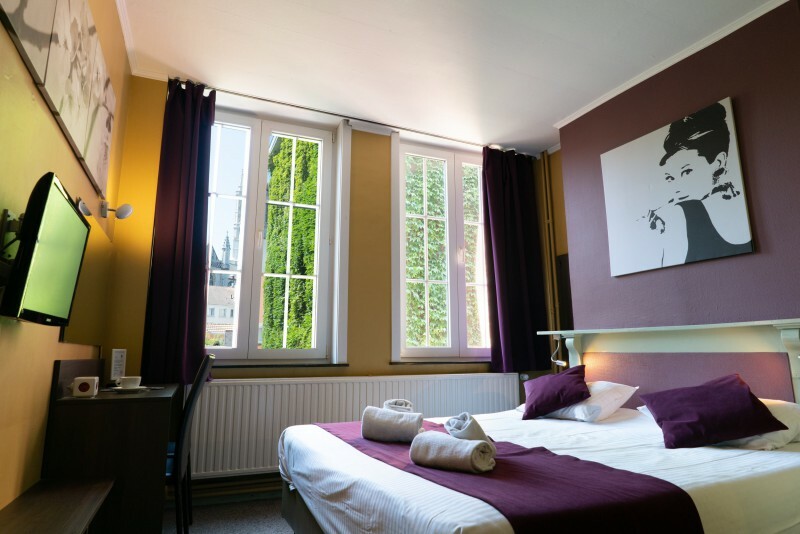 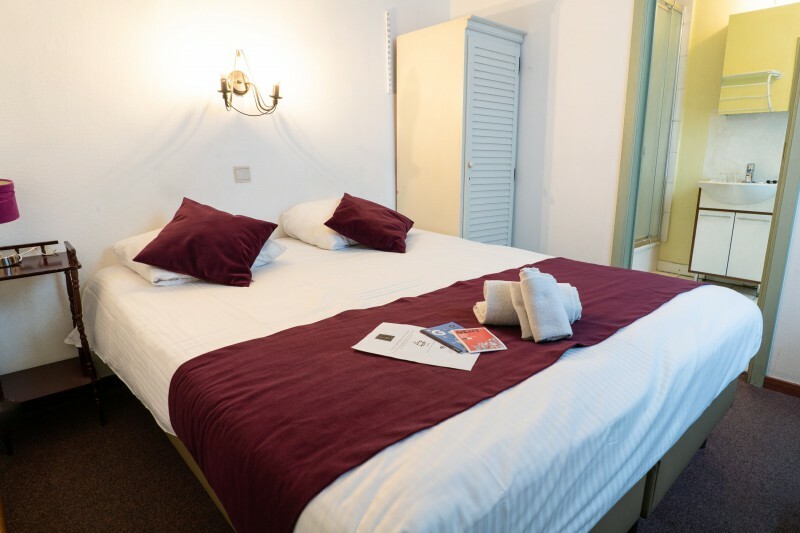 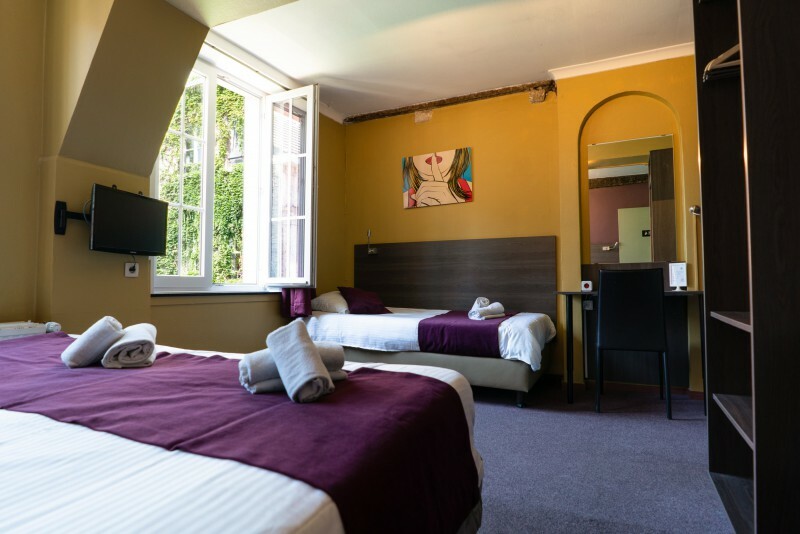 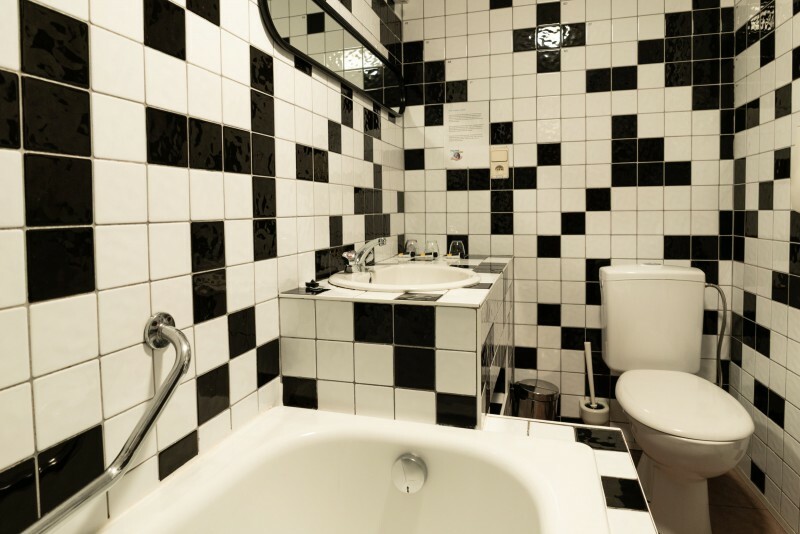 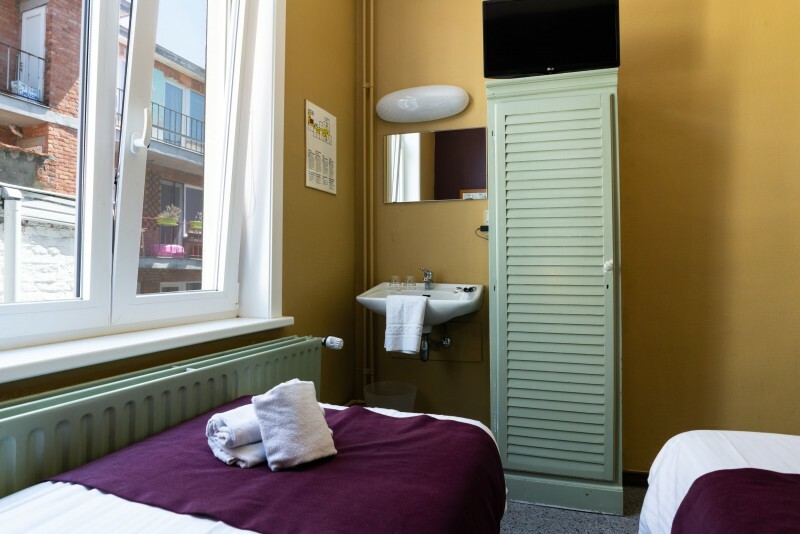 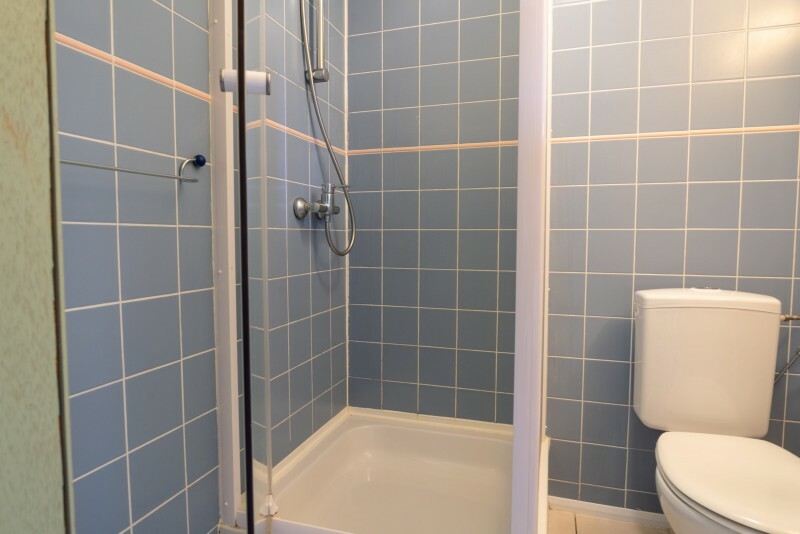 Most of our rooms are equipped with private bathroom, and some of them boast a stunning view of St. Bavo's Cathedral. 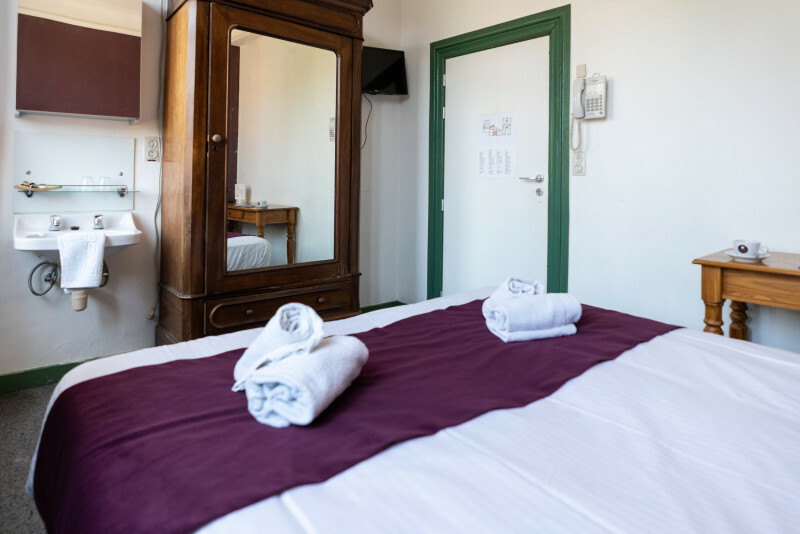 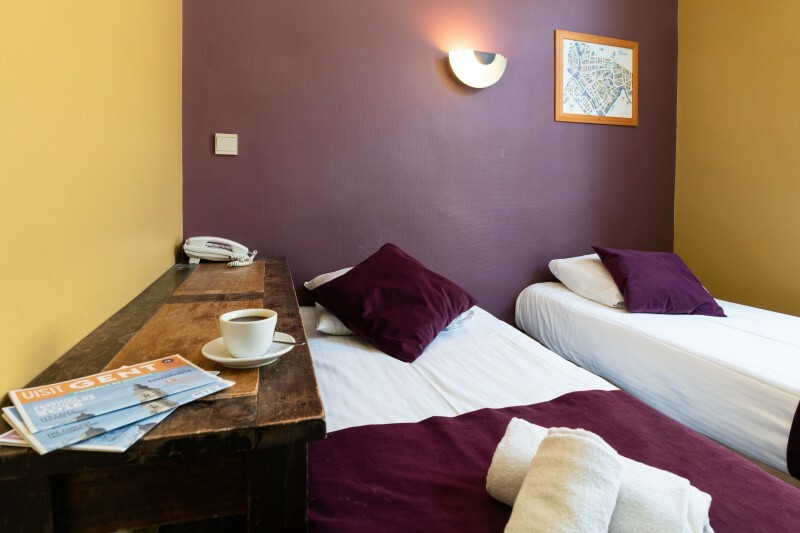 ​​​​​​​The location of Flandria Hotel, hidden in a narrow street in the historic centre, makes it the ideal place for those seeking tranquillity. 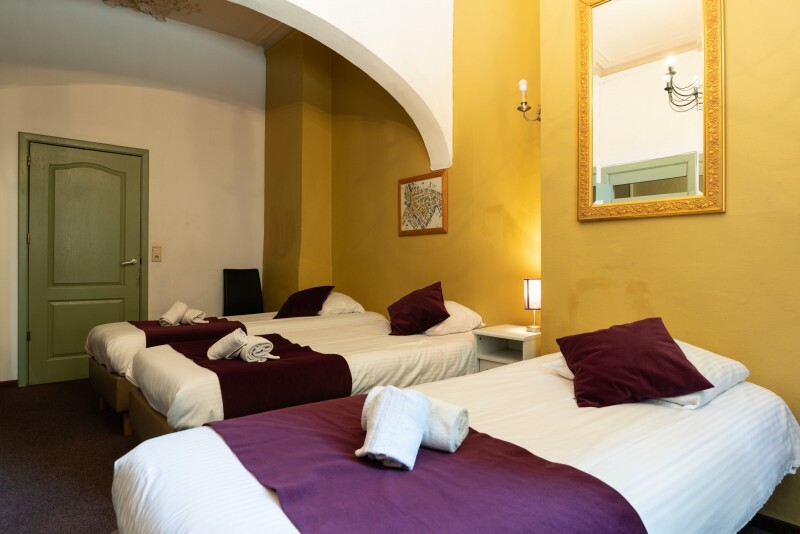 Citytax (3,00 €/adult/night) is not included in the price.